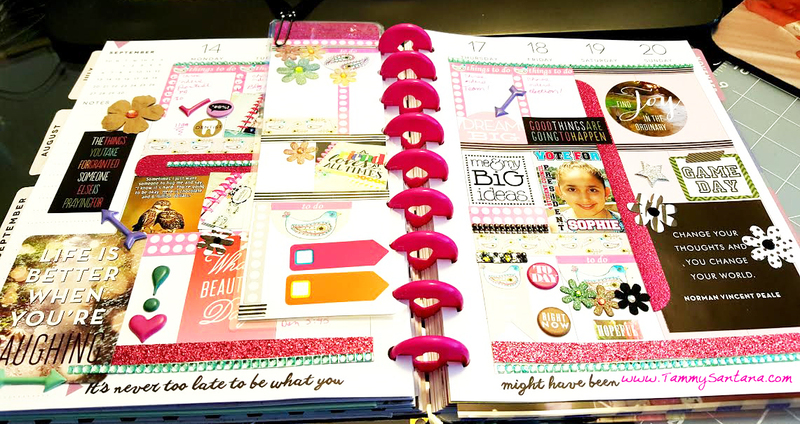 This week I am showing off the spread I did with the free printable from Laura Bray Designs! 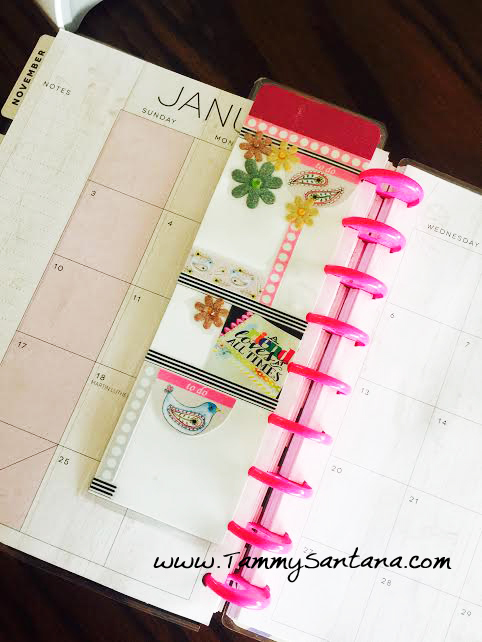 I love how they work with all of my favorite MAMBI Happy Planner stickers. I also added my favorite bling from The Buckle Boutique. I love how the coordinating page marker/dashboard turned out. 1. Head over to Laura Bray Designs and download your free printable. 2. 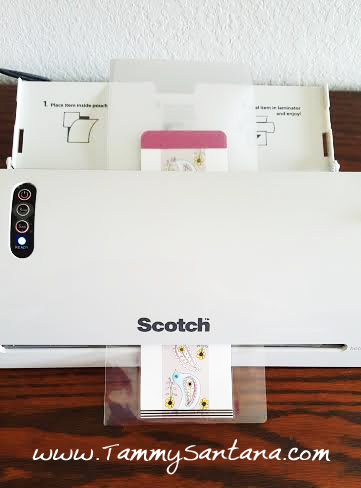 Use a Xyron machine to attach the stickers to the card stock. 3. Run it through a Scotch Lamination machine and trim around the outside. 4. Use an ARC punch to punch holes in the dashboard. 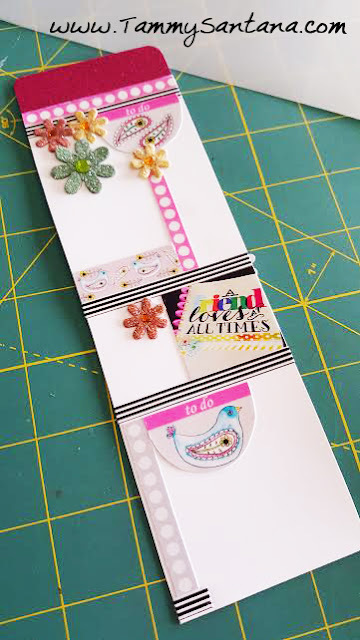 I love how my project turned out...I would love to see yours! 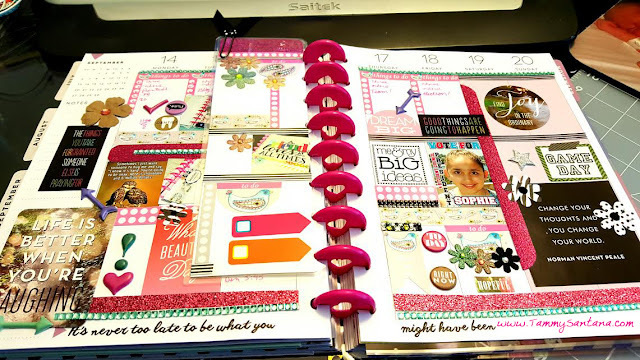 Tag me on instagram @DIYPlannerGirls!